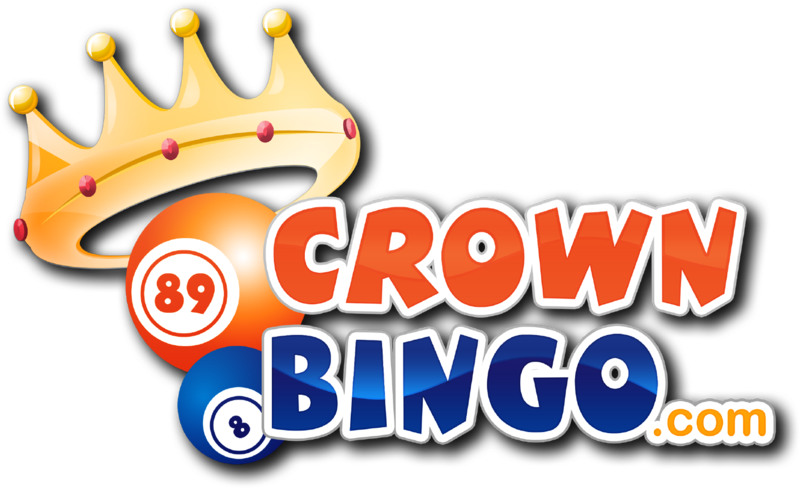 All games featured on Crown Bingo are put through rigorous tests. This is a regulatory requirement of all licensed UK gambling operators. In addition, each of the software suppliers who provide Crown Bingo with games will conduct their own extensive testing including playing through the games millions of times before any game is made available on our website.